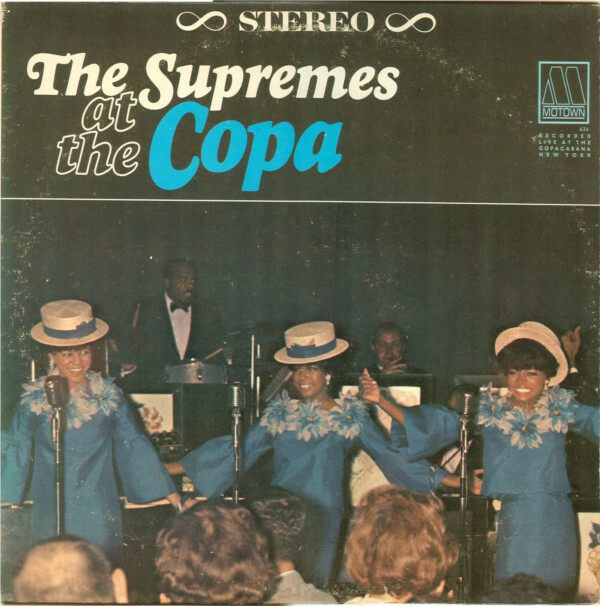 The Supremes were a very successful Motown all-female singing group active from 1959 until 1977, performing at various times doo-wop, pop, soul, Broadway showtunes, psychedelia, and disco.One of Motown's signature acts, The Supremes were the most successful black musical act of the 1960s , recording twelve #1 hits between 1964 and 1969, many of them written and produced by Motown's main songwriting and production team, Holland-Dozier-Holland. 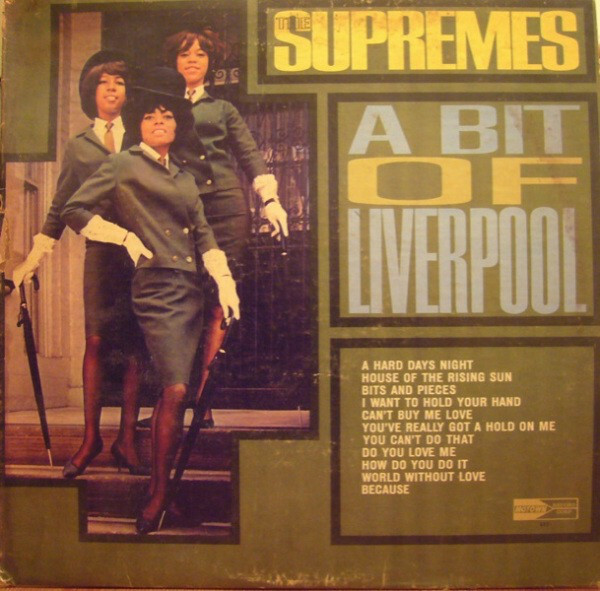 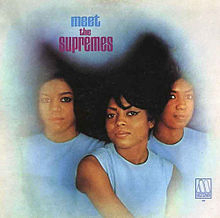 The crossover success of the Supremes during the mid-1960s paved the way for future black soul and R&B acts to gain mainstream audiences both in the United States and overseas.Founded in Detroit, Michigan in 1959, The Supremes began as a quartet called The Primettes. 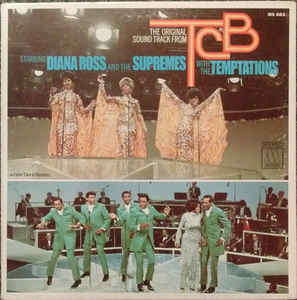 Founding members Florence Ballard, Mary Wilson, Diana Ross, and Betty McGlown, all from the Brewster-Douglas public housing project in Detroit, were the sister act to The Primes (later The Temptations). 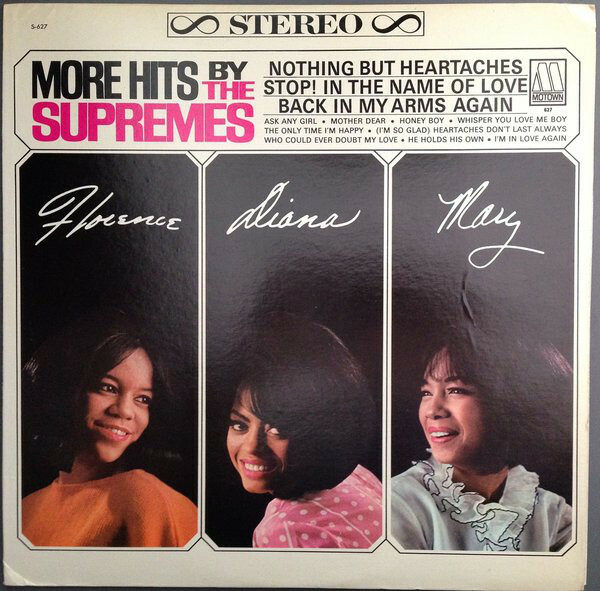 In 1960, Barbara Martin replaced McGlown, and the group signed with Motown in 1961 as The Supremes. 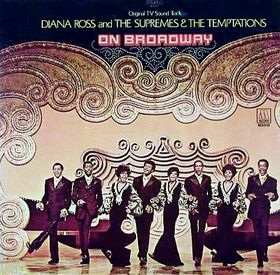 Martin left at the end of 1961, and Ross, Ballard, and Wilson carried on as a trio. 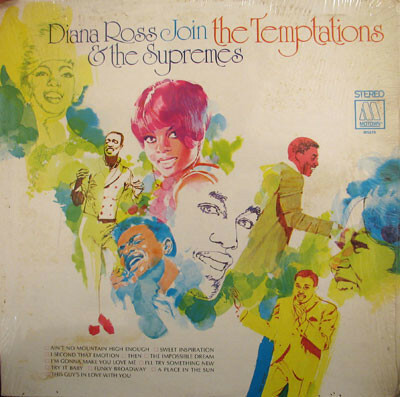 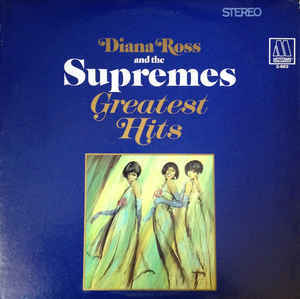 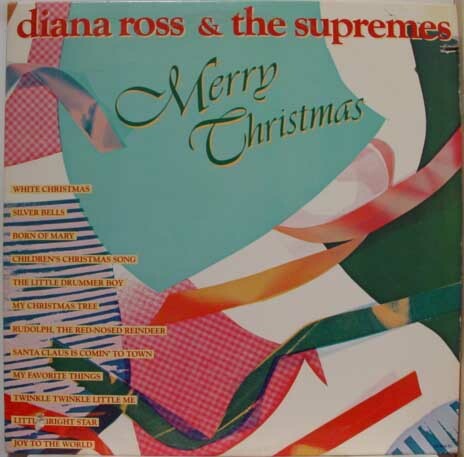 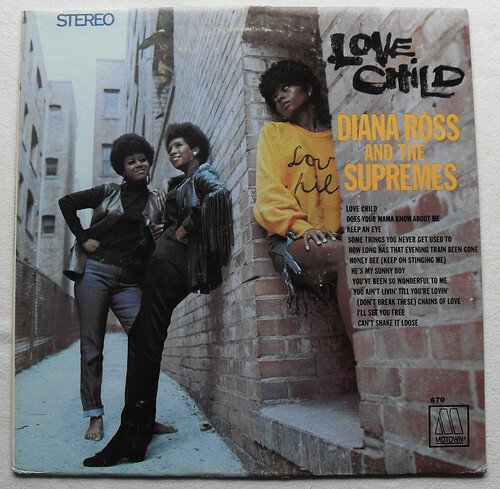 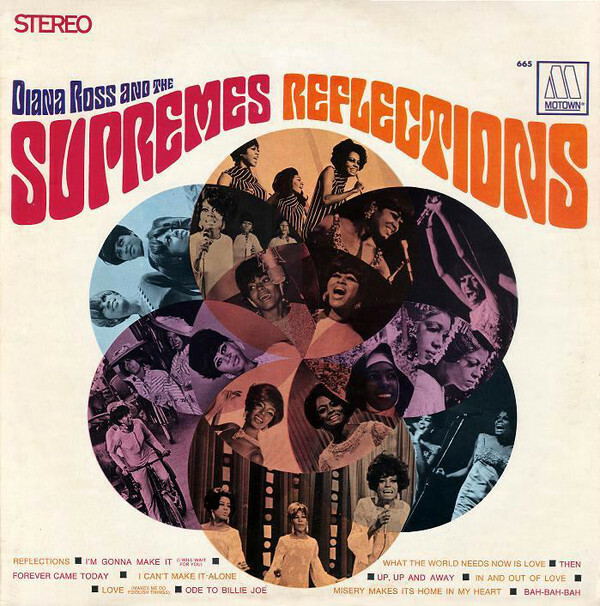 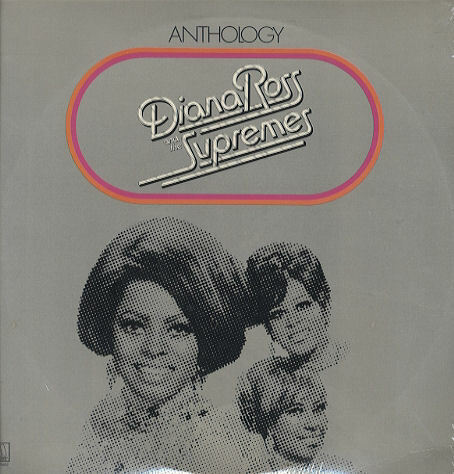 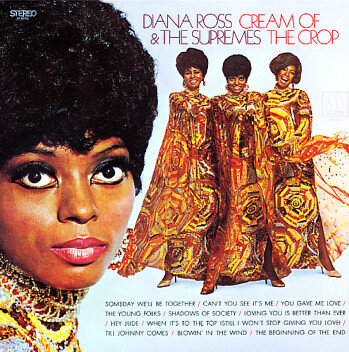 After they achieved success in the mid-1960s with Ross as the lead singer, Motown president Berry Gordy renamed the group Diana Ross & the Supremes in 1967, and replaced Ballard with Cindy Birdsong. 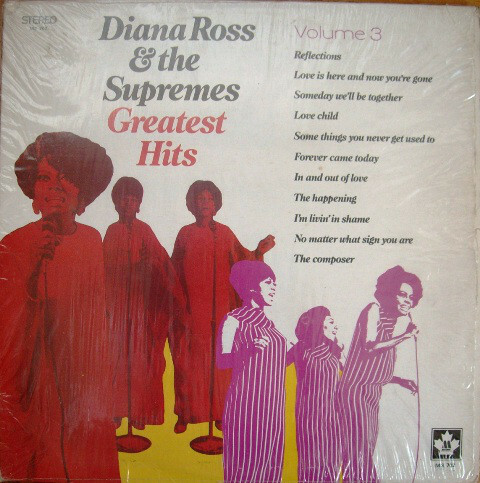 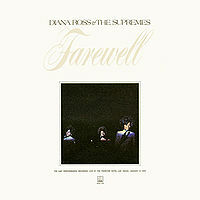 Ross left the group for a solo career in 1970, and was replaced by Jean Terrell. 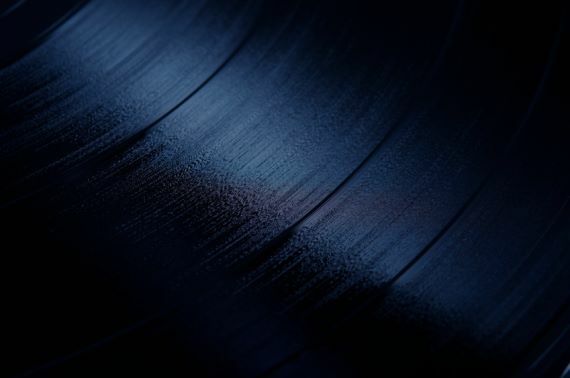 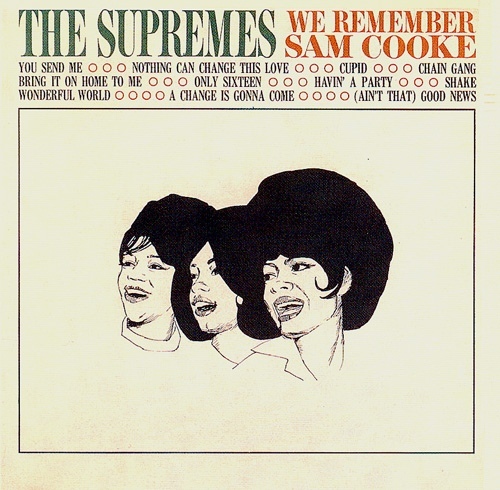 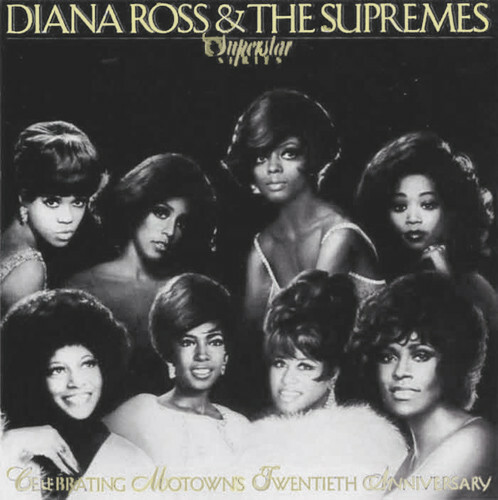 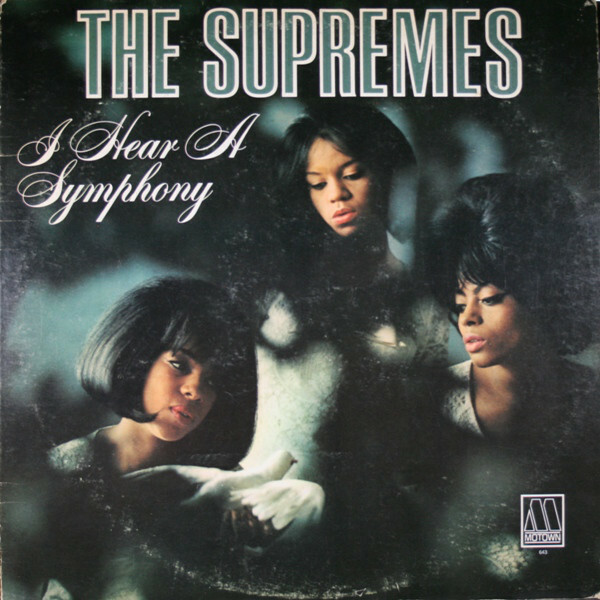 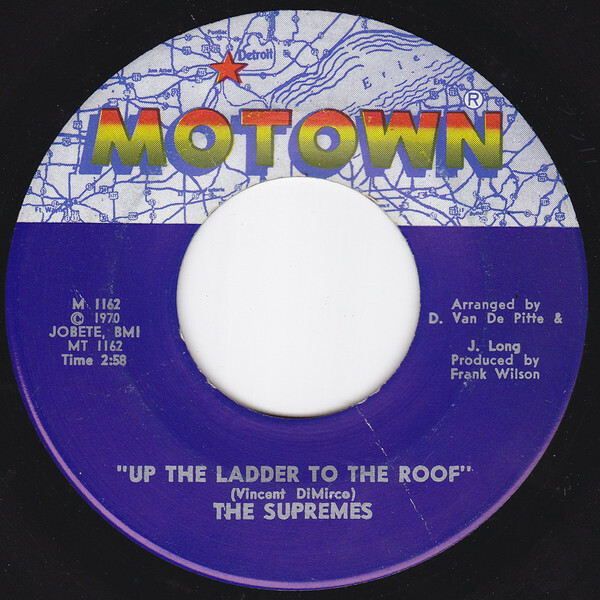 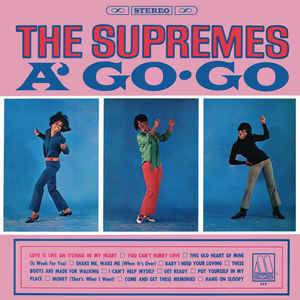 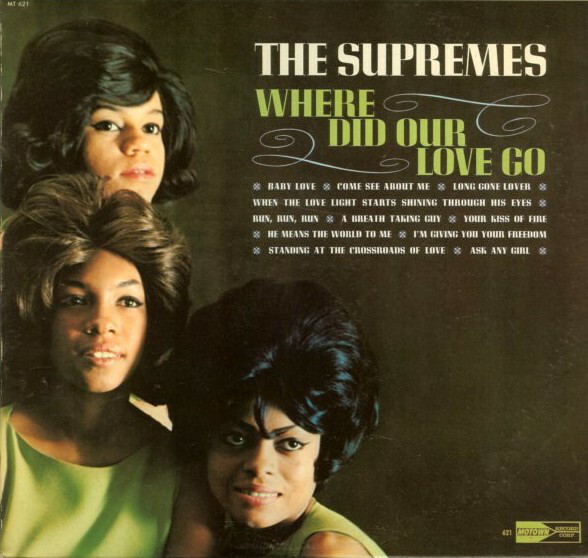 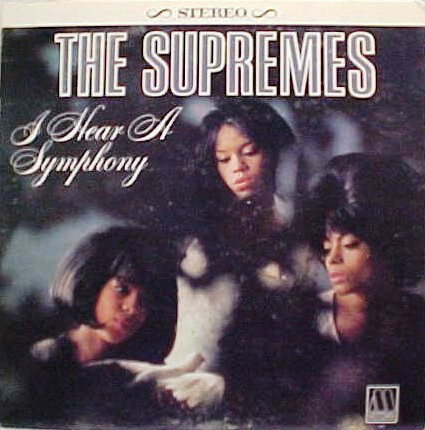 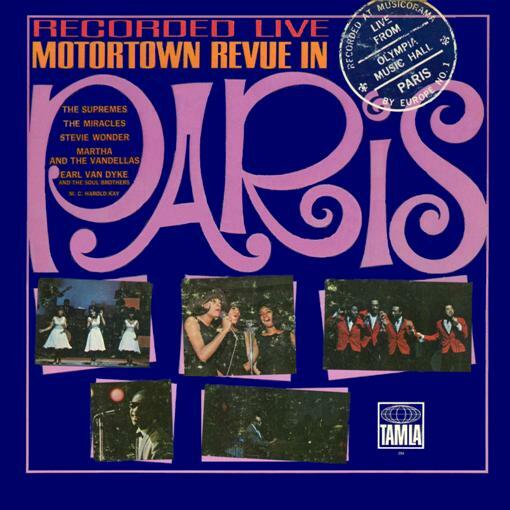 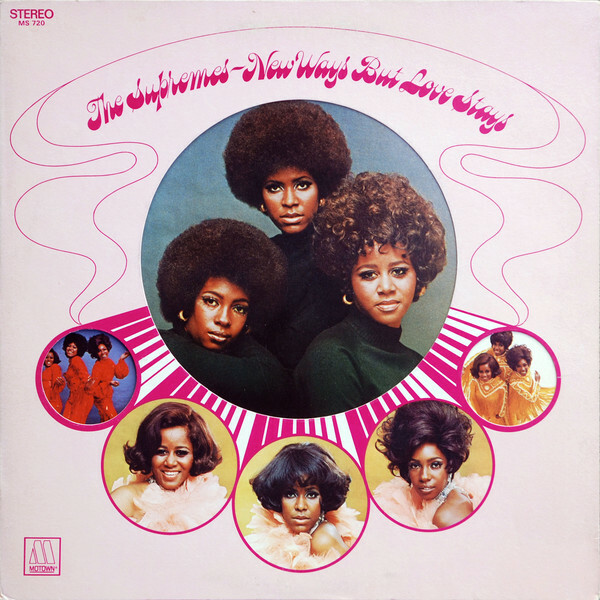 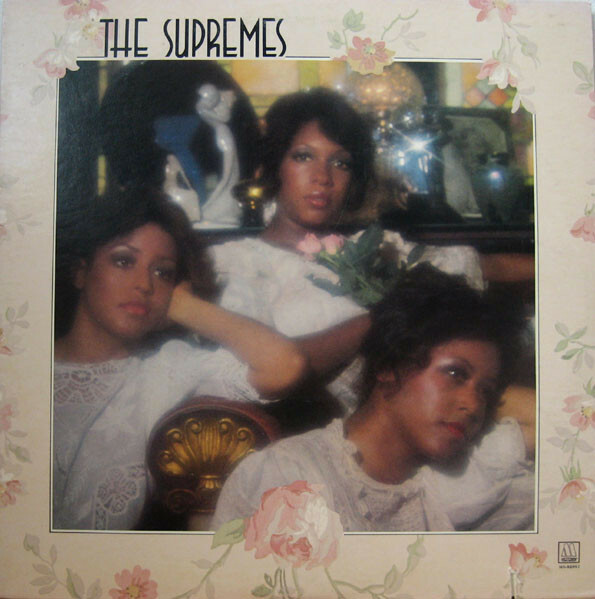 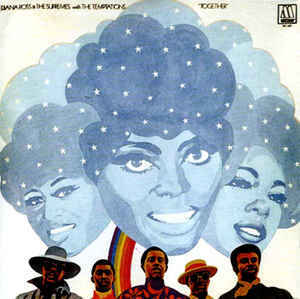 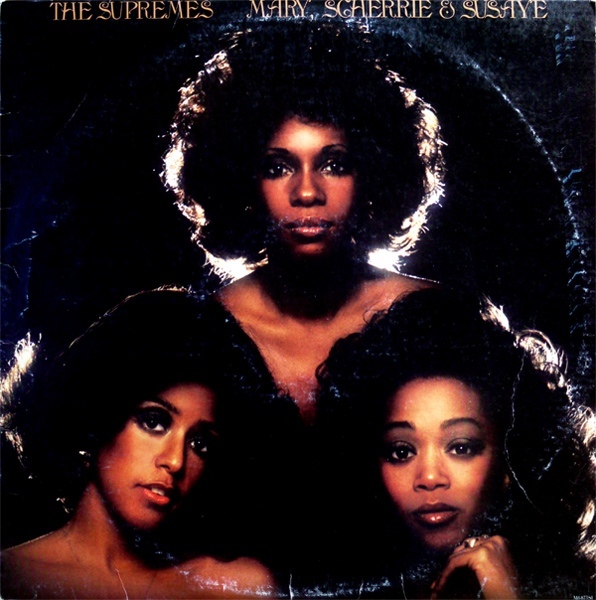 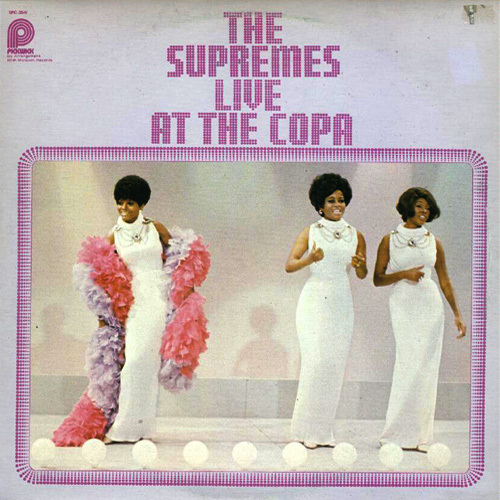 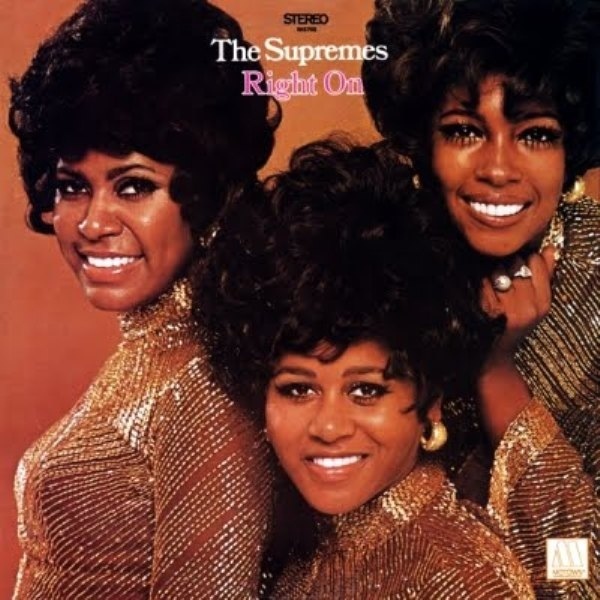 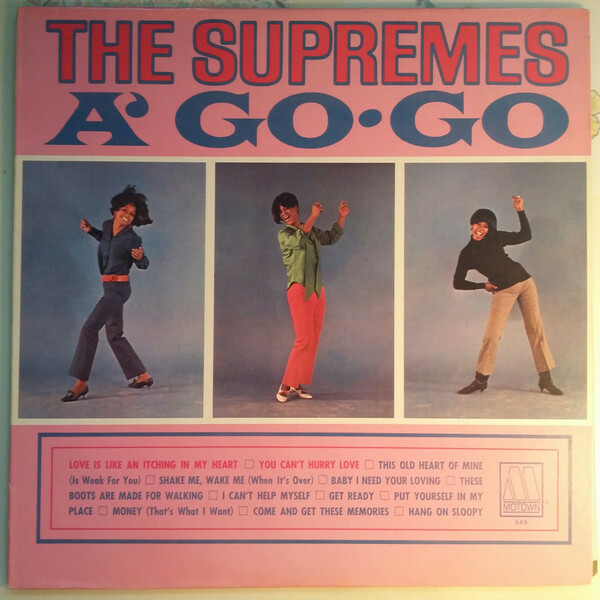 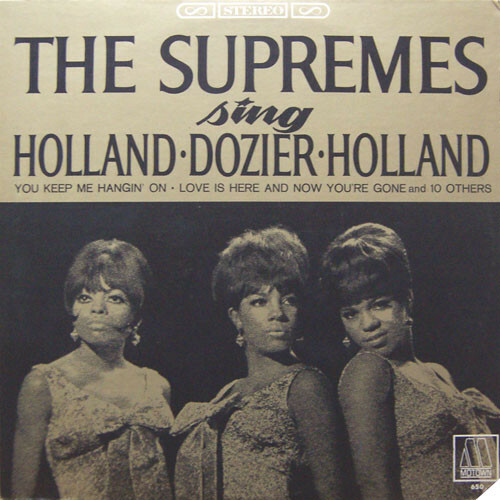 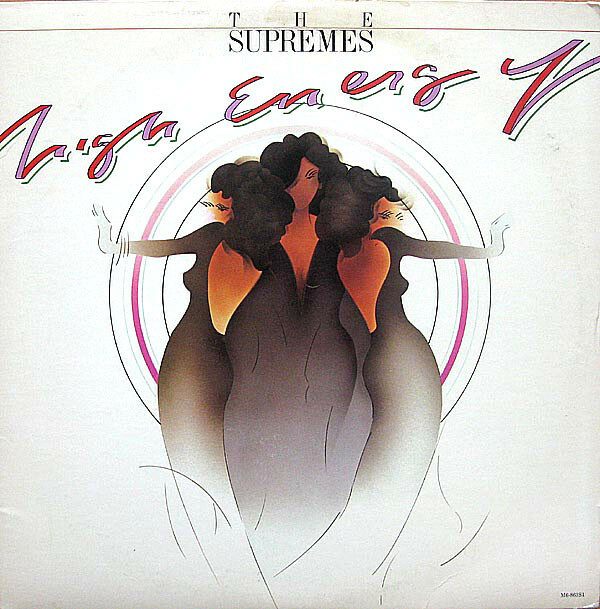 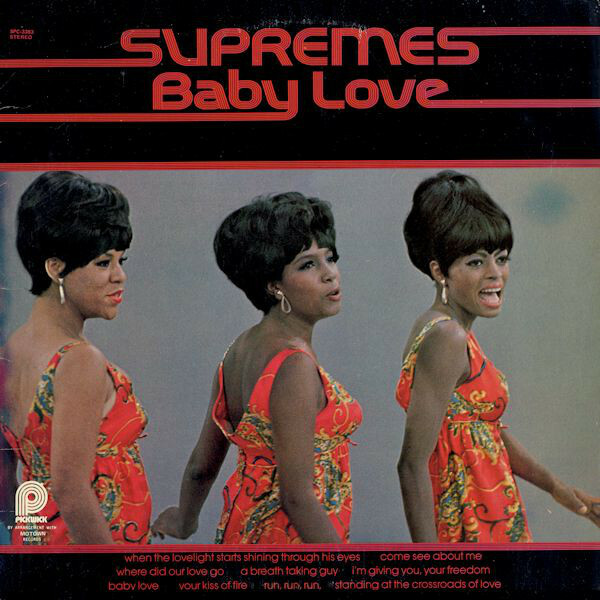 After 1972, the lineup of the Supremes changed frequently, with Lynda Laurence, Scherrie Payne, and Susaye Greene all becoming members before the group ended its eighteen-year existence in 1977.